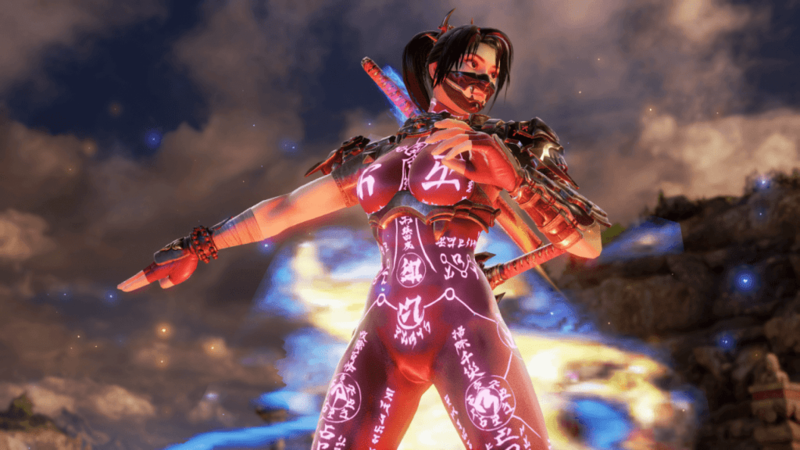 This is all about Taki and her ninja skills joining the roster of the upcoming fighting game, Soul Calibur VI. 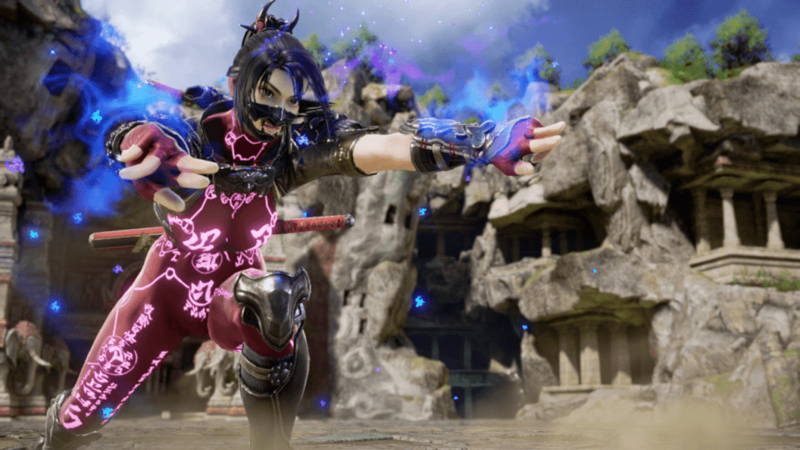 Bandai Namco is pleased to announce that Taki, the iconic ninja, will officially join the fight in Soul Calibur VI. Taki is a famous ninja who is also known as Fu-Ma’s Shadow. She is an expert blacksmith as she forged her own two swords, Rekki-Maru and Mekki-Maru. 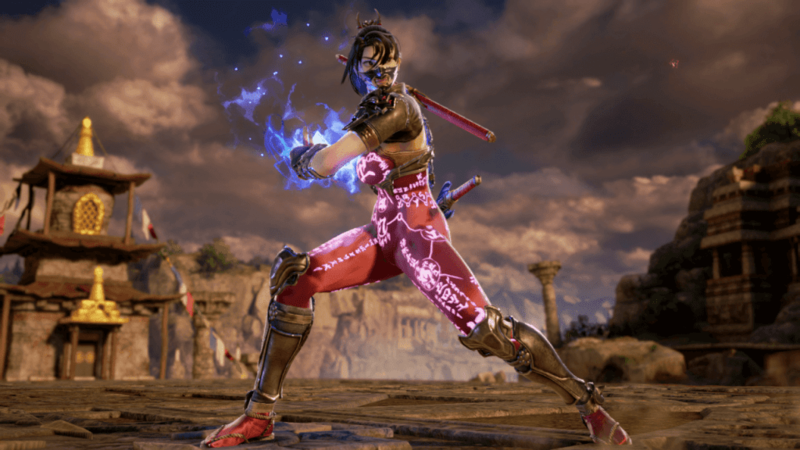 The latter is forged with a fragment of the Cursed Sword, and thus, despite not knowing where Soul Edge is, her weapon still posses a mysterious power. 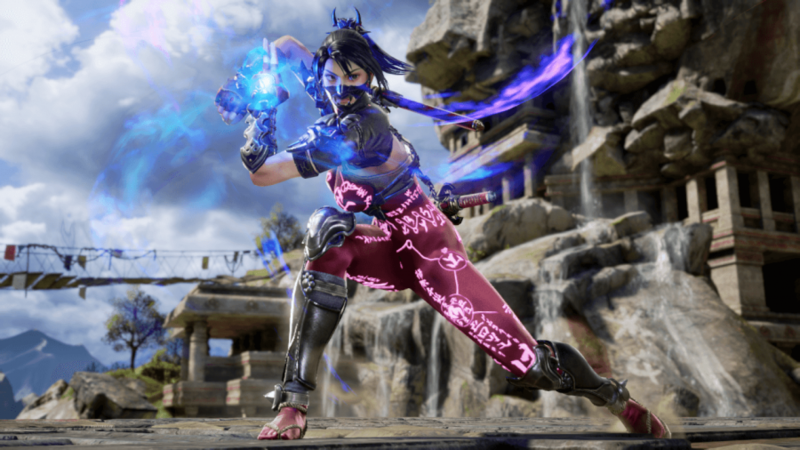 Soul Calibur VI is expected to launch this year, 2018, for PlayStation 4, Xbox One, and even for PC.